Public relations professionals and newspaper editors take note. 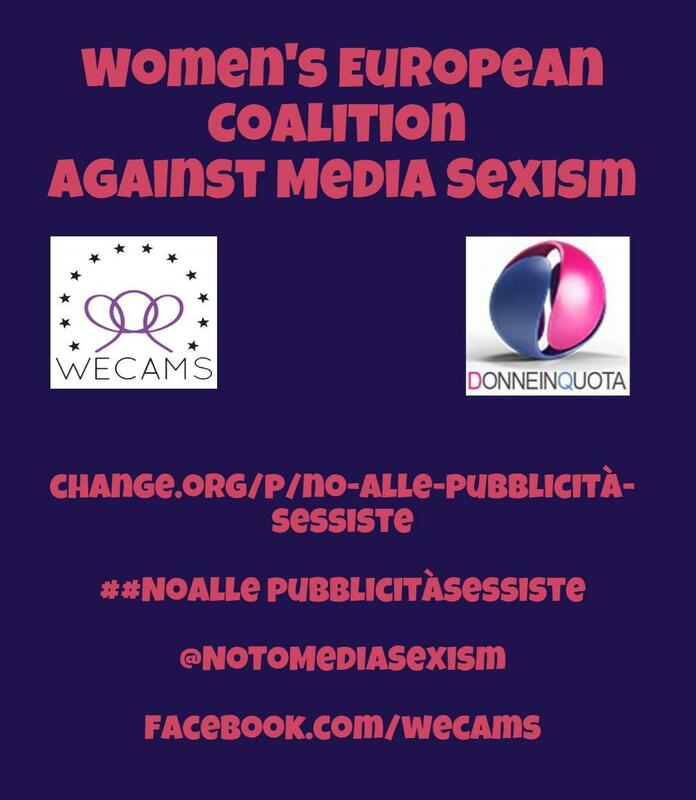 Many members of the public are unhappy about the way sexism is used to sell products. This is reflected in last year’s complaints data from the UK. 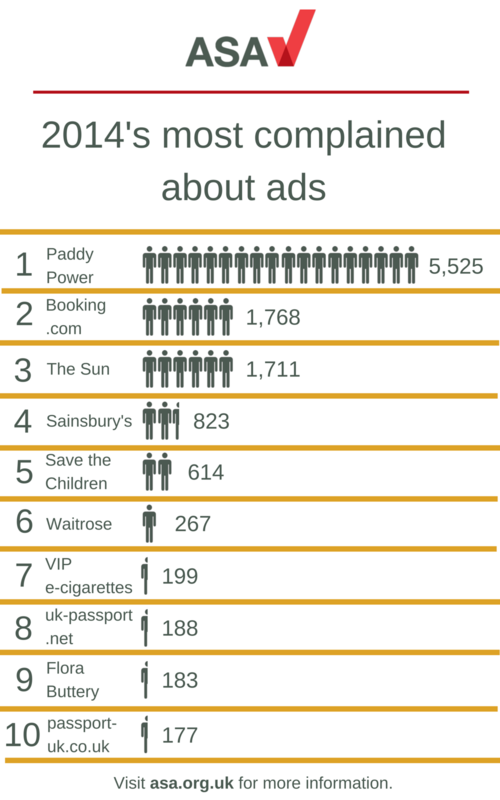 ASA table showing 2014’s most complained about ads. The UK Advertising Standards Authority recently published the list of the most complained about ads for 2014. 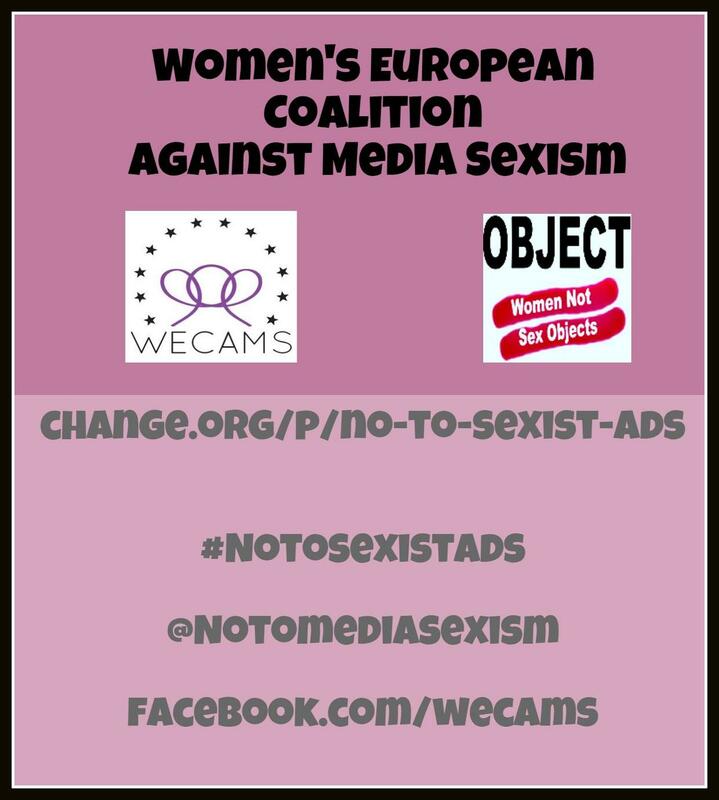 Top and third position were held by adverts that sexually objectify women or joked about men’s violence against women. Both involved the Sun. In first position came an advert for Paddy Power that had appeared in the Sun on Sunday. 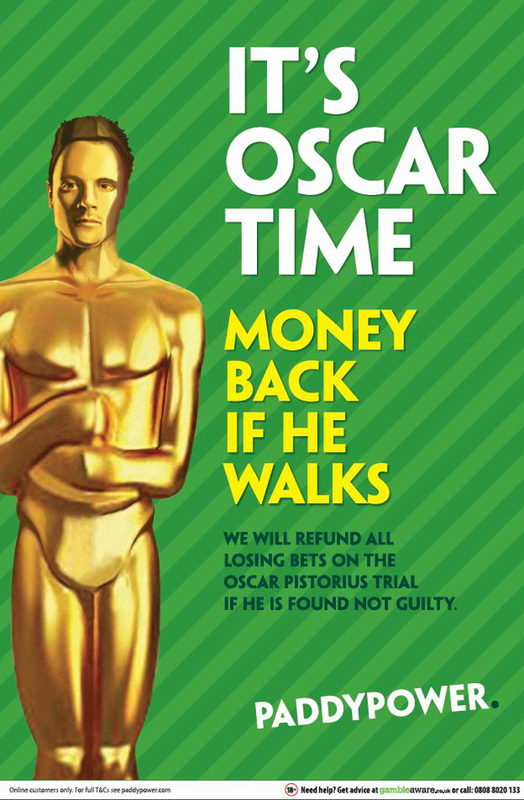 5,525 people complained about this jokey reference to a man, Oscar Pistorius, who was on trial accused of murdering his girlfriend, Reeva Steenkamp. Many complainants also pointed out that ‘if he walks’ was mocking the disability of the accused, a Paralympic athelete. Ironically the Sun had already offended a lot of people with an inappropriate front page report of her murder, showing her only in her bikini. The ASA upheld the complaint about the Paddy Power ad. The chance to win a date with a Page 3 girl was offered to fantasy football players who had added 10 or more users to their mini leagues. 1,711 people complained about this one. THE ASA upheld the complaint about the Page 3 date ad. “…we considered that to offer a date with a woman as a reward for success in the game was demeaning to women and objectified those offered as prizes. We also considered that the wording “we might even let you pick which one, so feel free to start your research now …”, further enhanced the impression that the women were simply objects to be selected at the whim and enjoyment of the winner, and had no choice in the matter themselves. Here is how the Sun responded! Sun report on having had the ASA uphold a complaint about their ‘Page 3 date’ promotion. People power works. 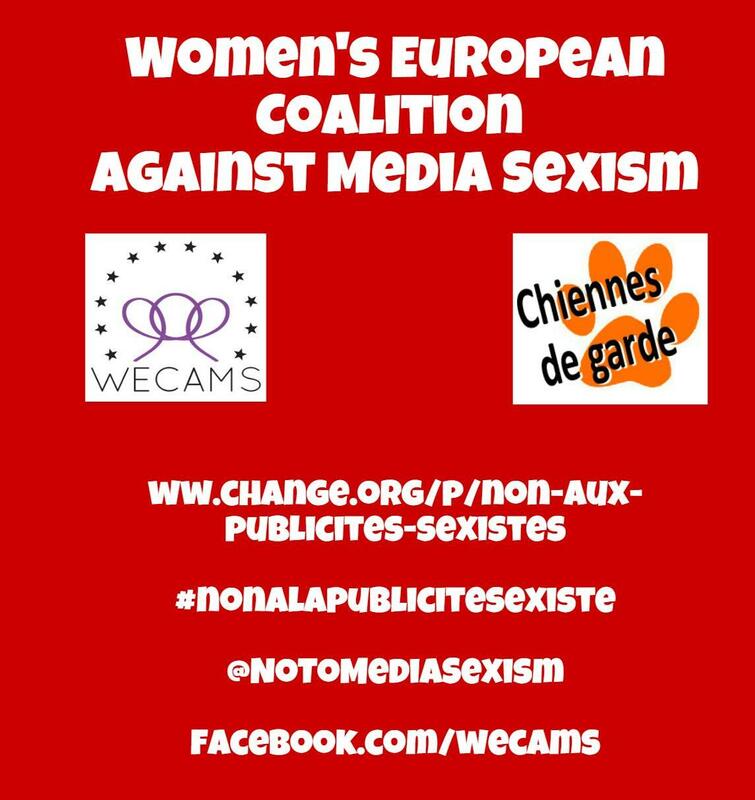 Clicking a petition or sending a complaint may seem like a drop in the ocean when you are swamped with media sexism on a daily basis. But the evidence seems to show that the regulators are sensitive to public opinion,including social media campaigns. The Sun ‘page 3’ ASA ruling set a precedent for the subsequent ruling against the Daily Star’s similar promotion in 2015. And it probably contributed to Rupert Murdoch’s decision to drop ‘Page 3’ in the print edition of the Sun in 2015. If all you do today is share our petition you are part of the critical mass of people who are saying.